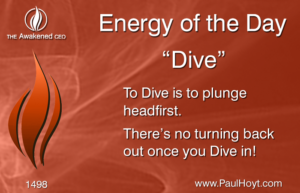 Paul Hoyt – Energy of the Day: Dive! 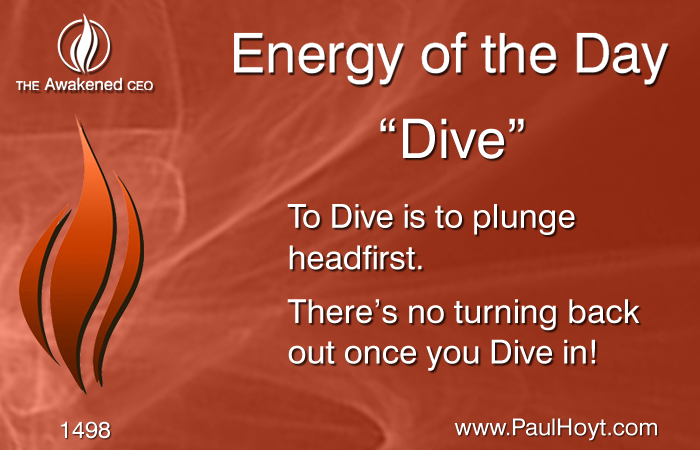 Energy of the Day: Dive! Sometimes the only way to get into the game is to take a big breath and jump in. Ready, Set, DIVE!